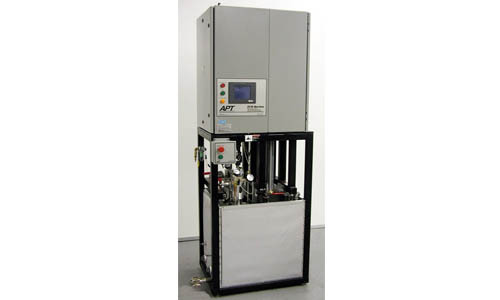 These systems are specifically designed to degas, meter, mix and dispense abrasive-filled and unfilled, multiple-component resin formulations. They handle epoxy, cast urethane, nylon and polyester materials. 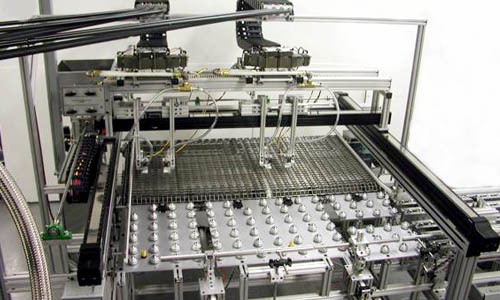 Typical applications include open casting, open potting and encapsulating, encapsulation of high-voltage ignition coils inside vacuum chambers, RTM (and/or VARTM) resin injection of advanced composite parts and complete coveyorized systems with mold identification, transfer conveyors and servo-driven X-Y-Z Axis (multiple) pour nozzle positioning. Extremely accurate and fully programmable, ECS-Series Piston Pump Systems include state-of-the-art PLCs, accurate temperature control from room-temperature to 500oF, digital servomotor-control and coriolis mass flowmeters for closed-loop ratio and flow control. You can easily select your pour recipes by name or number at the LCD or PC-based operator-interface touchscreen. Setting digital presets for recipes, including ratio, shot-size, output-rate, metering pump and mixer temperatures, plus mixer-speed, can be made at the touchscreen in seconds. The operator- interface is menu-driven for easy operation. ECS-Series systems optionally include in-line pressure sensors and precise volume flow control for critical RTM (Resin Transfer Molding) applications. 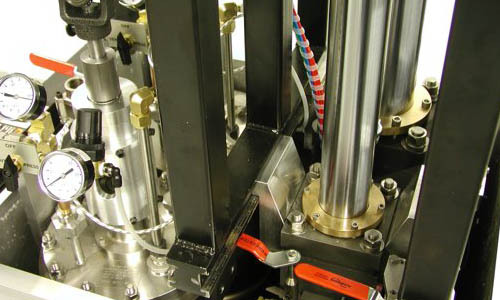 In the mold, mixed material flow through the preform is monitored and accurately controlled to produce virtually void-free RTM composite parts. Output pressures to 600 PSI can be utilized to penetrate the preform and optionally, metered and mixed material temperature control to 500oF is available. 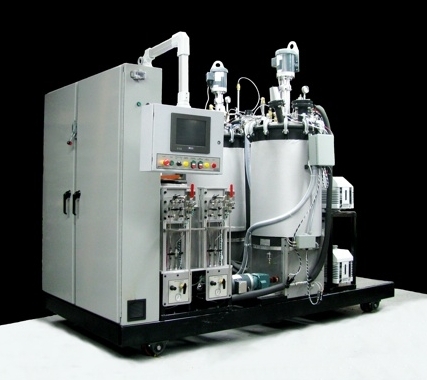 Similarly, mixed material output pressures at the mixer can be controlled at very low injection pressures for low-pressure RTM and VARTM (Vacuum-Assisted Resin Transfer Molding) applications. 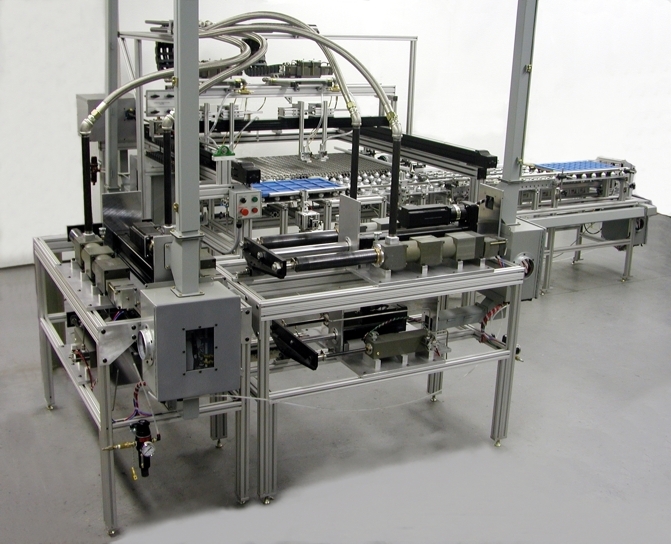 SolidWorks 3D advanced assembly modeling software is used to design all of our metering, mixing and dispensing systems, including these ECS-Series systems.